Our professionally trained staff can help you deal with stress in 4 one hour sessions spread out over a period of 2 to 4 weeks. Stress in the workplace or home can have negative effects on you not only emotionally but physically as well. Stress Management starts with learning to breathe using a proper abdominal relaxing breath. So often we hear people say “take a deep breath and relax”. I am a nurse and have said this often myself. However, when I have asked people to do this I have observed that they throw out their chest, take a deep breath, clinch their jaw and tighten up the muscles in the neck and shoulders. Taking a breath this way is anything but relaxing. When we take a breath that causes us to throw out our chest and tighten our neck and shoulder muscles it allows the body to respond by tightening up the stomach and pushing out the chest. This method causes the diaphragm to be pushed upward decreasing the size of the two lower lobes of the lungs as the upper lobes of the lungs expand. The problem with this breath is that less oxygen enters the lower lobes of the lungs. It is a problem because the two lower lobes of the lungs actually have more blood vessels and more alveoli (air sacks) than the upper lobes. Therefore, less healing and relaxing oxygen is getting from the lungs into the bloodstream and into the body. More tension is being developed in the neck, the shoulders and the jaw. This type of breathing results in more tension and stress. Job Stress It is estimated that job stress costs Americans more than $300 billion annually due to diminished productivity, absenteeism, and employee turnover, medical, legal and insurance fees. It is also projected that 60 to 80% of all work related accidents are due to stress. Some of the most noted examples of this are the Three Mile Island nuclear incident and the Exxon Valdez oil disaster. They have cost billions in clean up efforts alone, to say nothing of the devastating environmental damage. You deserve a good night’s sleep, that is why Ron Eslinger created this sleep program just for you. Holistic, drug free. 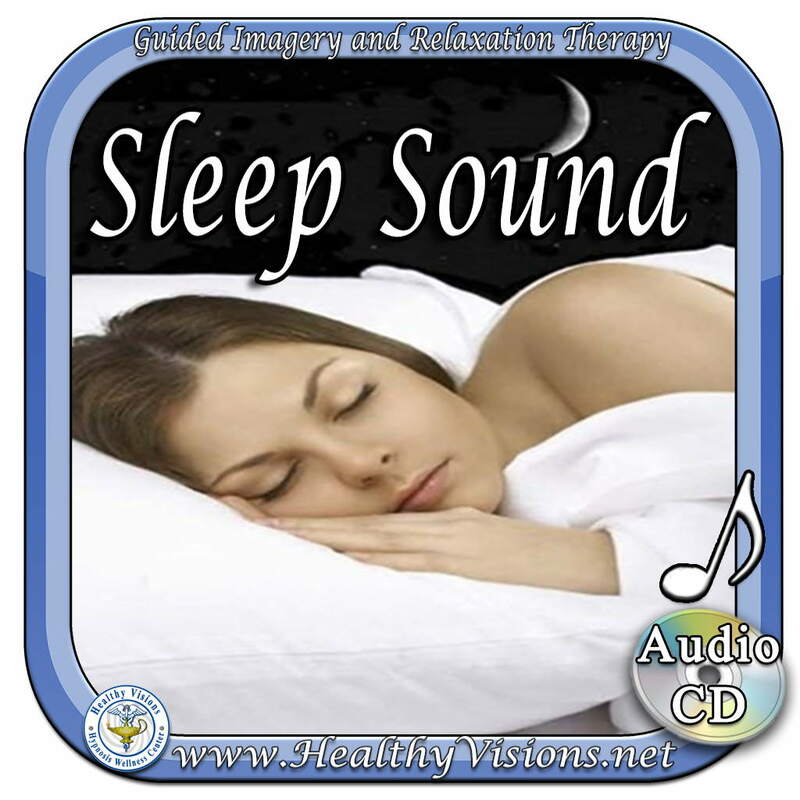 Peaceful, relaxing, tranquil sleep is just a few clicks away. Created for those on the go. This audio CD contains five journeys and one affirmation. Each 5 to 10 minute journey explores a different stress releasing experience. 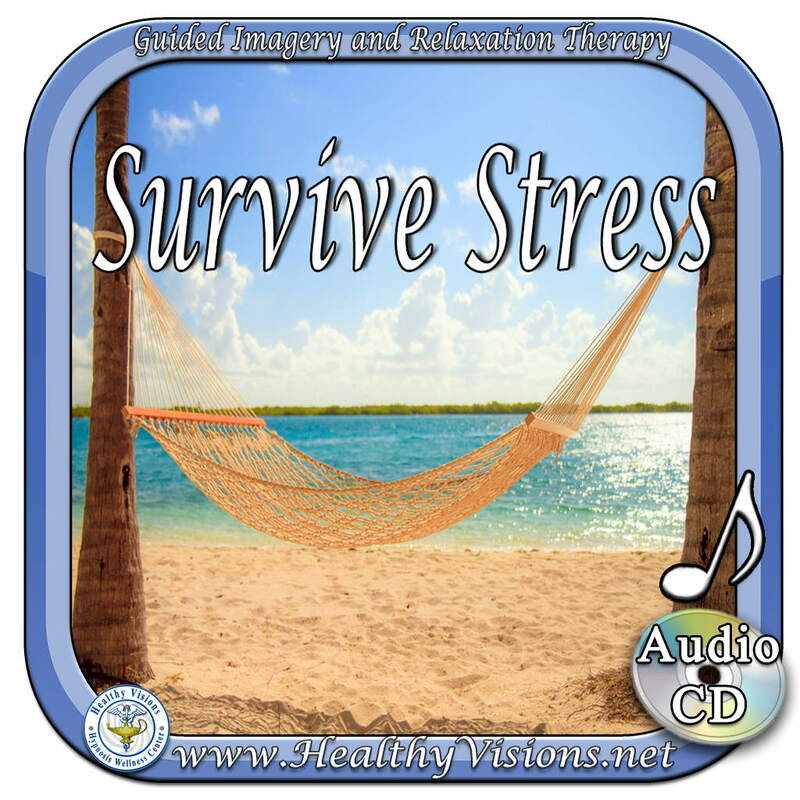 You can take control of your health and wellness with this stress reducing CD. Each journey contains biorhythmic music at 60 beats a minute to entrain with your heart, underlying alpha tones to match the brains natural relaxation frequency. All of this comes together, as you focus and become a part of the guided imagery, which will guide your mind and body into calm relaxation. Five Stress Workshops in one package. Package includes everything you need to teach a stress class. It is estimated that job stress costs Americans more than $300 billion annually due to diminished productivity, absenteeism, and employee turnover, medical, legal and insurance fees. It is also projected that 60 to 80% of all work related accidents are due to stress. Some of the most noted examples of this are the Three Mile Island nuclear incident and the Exxon Valdez oil disaster. They have cost billions in clean up efforts alone, to say nothing of the devastating environmental damage. Stress can be difficult to pin down because it is a very individual thing. For me, public speaking is very stressful – but it may be one of your great joys in life. Remember that since stress is individual, your approach must be personalized, also. Typically, we interpret stress as a negative thing, but it doesn’t have to be that way.